Today, businesses have tons of choices when it comes to marketing mediums to promote their products and services. Some take a hybrid approach and use a combination of these marketing channels while other focus on a handful of them. Every marketing channel has their pros and cons and you will have to choose one or a combination of them in order to achieve better results. It usually comes down to business preferences whether you want a low-cost marketing medium that provides you average return on investment or costly marketing channel which delivers a higher return on investment. Paid search falls into the latter category. Even though, the Paid search might be a bit expensive as compared to organic search but it has a higher conversion rate and a higher return on investment. If your business is looking for these two factors in a marketing channel, then running a PPC campaign might be your best bet. 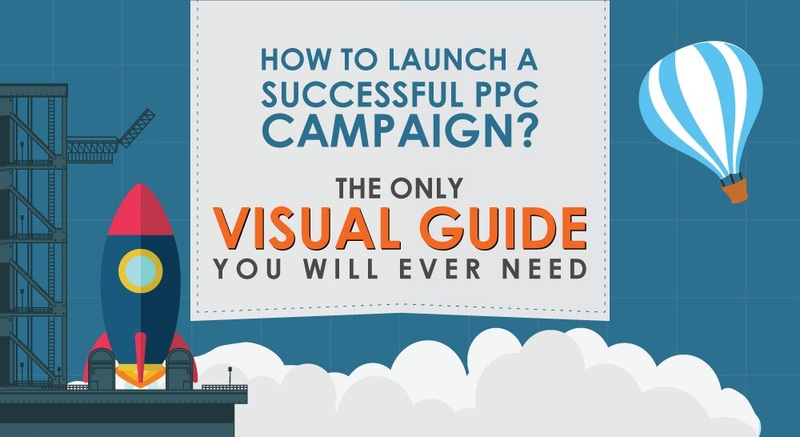 This infographic will answer the “Why PPC?” question as well as “How to run a successful PPC campaign?” question.